“Who would you be if the world would have never given you a label?”. This is the main idea of this motivational video. 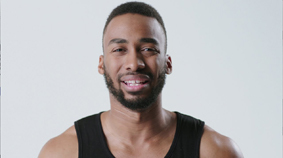 Prince Ea, with his shocking voice, sends his message: same voice, but different bodies. “What we are, it is felt inside”.